While it may seem difficult to find concrete repair services that cater specifically to your needs, Concrete Repair Spokane can readily assist in advising on the best practices for repairing your concrete in a safe and timely manner. Our staff are expertly trained to assess a number of concrete problems from residential pavements to commercial concrete repair. 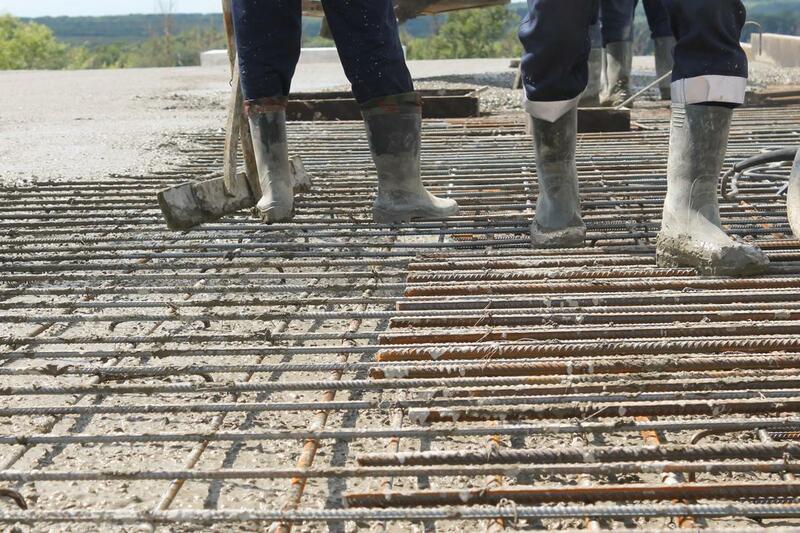 We carefully install our concrete to ensure durability and longevity. Our team strategically pours and repairs concrete for a pristine finish that stands against degradation from exterior damage such as weathering and vehicle damage. We work closely to manage your expectations for your concrete, whether it be to improve your home’s driveway or develop an accessible parking lot for your office employees. Concrete Repair Spokane can offer an abundance of pouring and repair services to meets your specific needs. We provide concrete repair for residential and commercial purposes throughout the Spokane, Washington area. Our concrete contractors are trained to deliver the highest quality of concrete pouring and repairing to your home and business. Our services are designed to enhance the appearance of your concrete and deliver a durable solution for your concrete to prevent future damages. Our staff are eager to assist in the implementation of your new concrete pouring or repair so that you can enjoy your newly renovated surface in a quick and secure fashion.